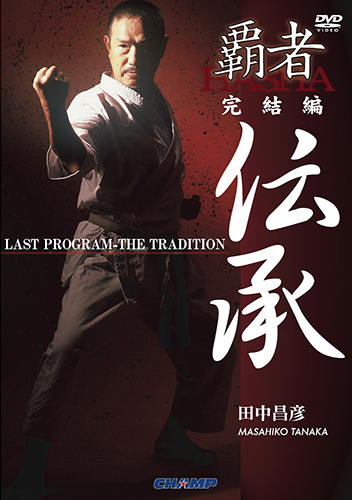 Explained by Masatoshi Nakayama : the head master in J.K.A. 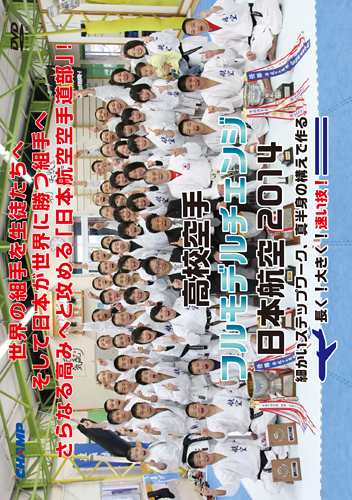 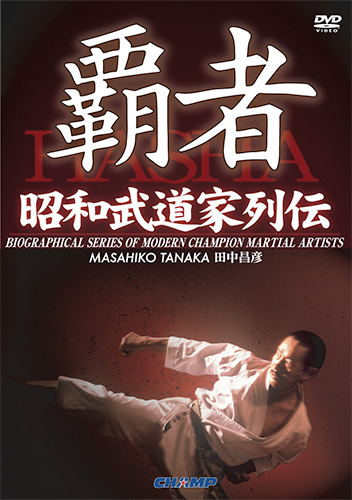 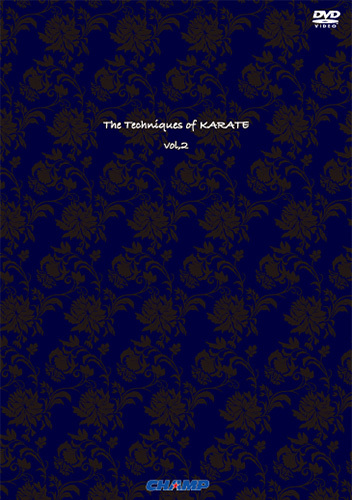 Masahiko Tanaka : He is the strongest man in the Karate world. 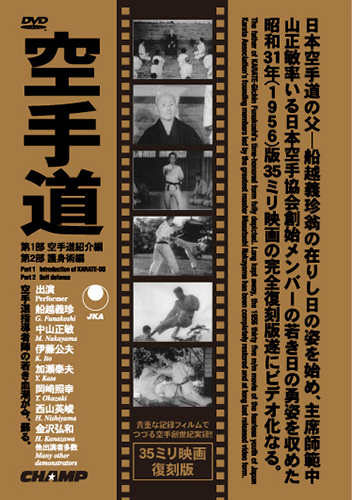 An unique document about him.